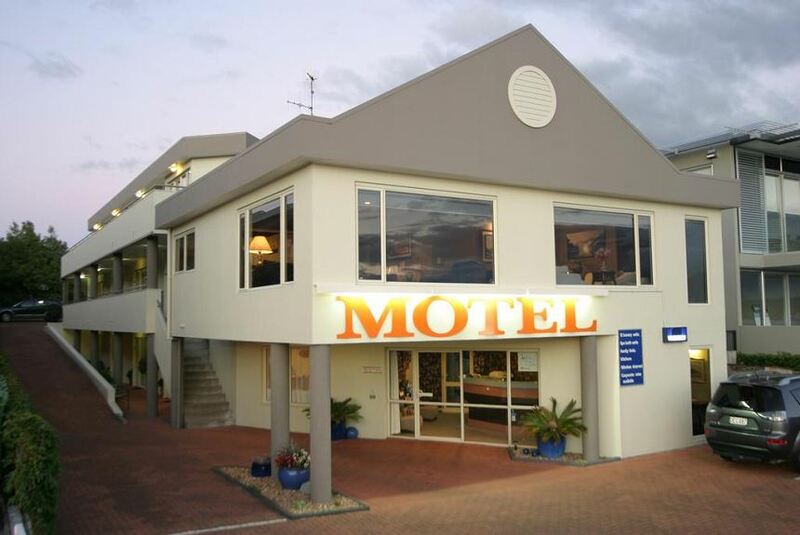 Located on Taupo’s beautiful lakefront, just a 10 minute stroll from town is Baycourt Lakefront Taupo Motel. With a range of modern, warm and spacious motel rooms, you can rest and relax or recover from all of your Taupo activities and experiences. All of our Taupo motel accommodation is self-contained and each motel room has a separate lounge, whilst 7 rooms feature a spa bath. Upon arriving at Baycourt Lakefront Taupo Motel, your friendly hosts Richard and Smile will make you feel at home and give you information on the many great activities and attractions on offer in Taupo as well as inspire you with the best places to eat and shop. When you book your accommodation at Baycourt Lakefront Taupo Motel you can take advantage of our motel’s FREE laundry service.